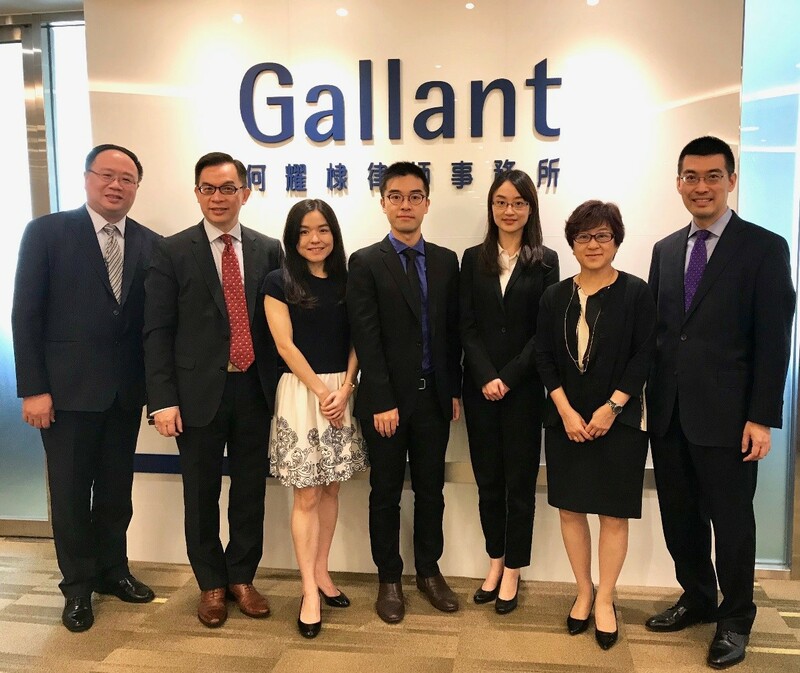 Bernice Hung, Ricky Tam and Tina Tsang were admitted to the roll of solicitors of the Hong Kong High Court in October this year. 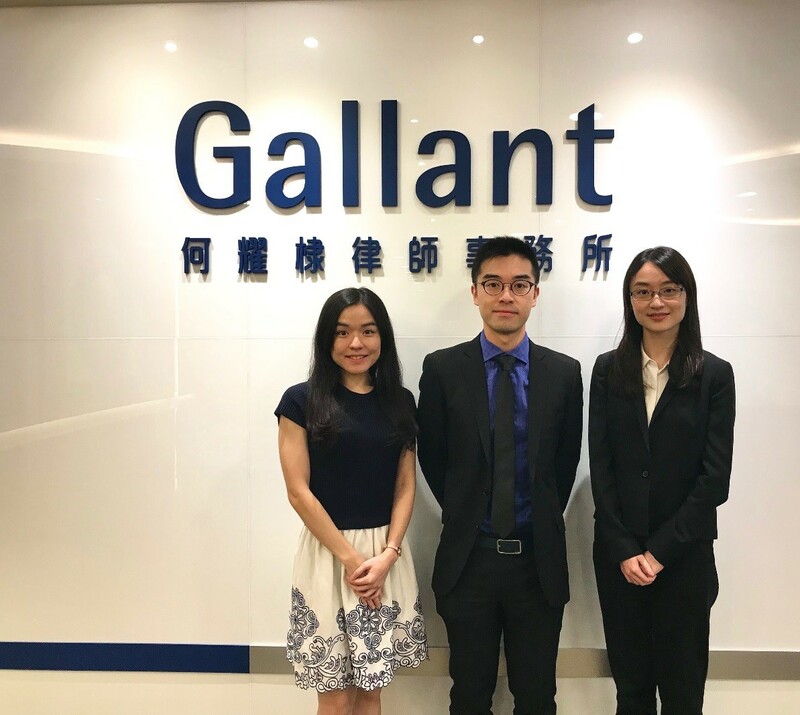 They successfully went through the two-year training as trainee solicitors in our firm. During that period, they were assigned to different practice groups for training, including Litigation & Dispute Resolution; Real Estate & Tenancy; and Corporate & M&A / Banking & Finance. We are very pleased that they all stay with our firm after their admissions to continue contributing themselves to our firm and clients.